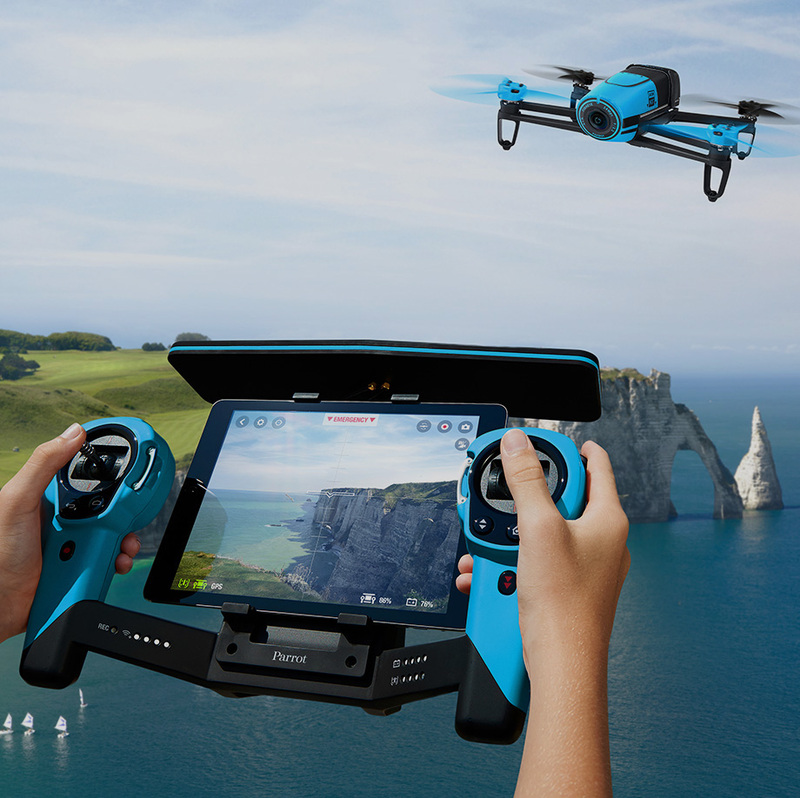 Live Video Streaming and sharing of Live Video from Drones to the internet is simple. 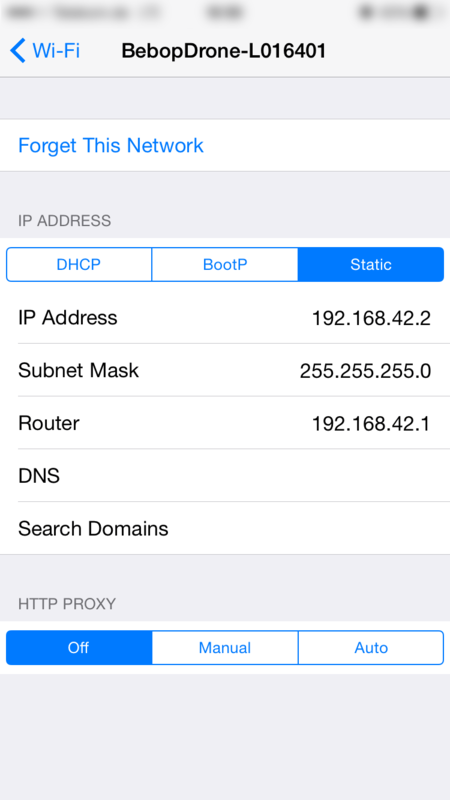 The iPhone or iPad connects to the WiFi hotspot on the drone or Skycontroller. The same time it connect to the internet over 3G/4G to send a live stream. 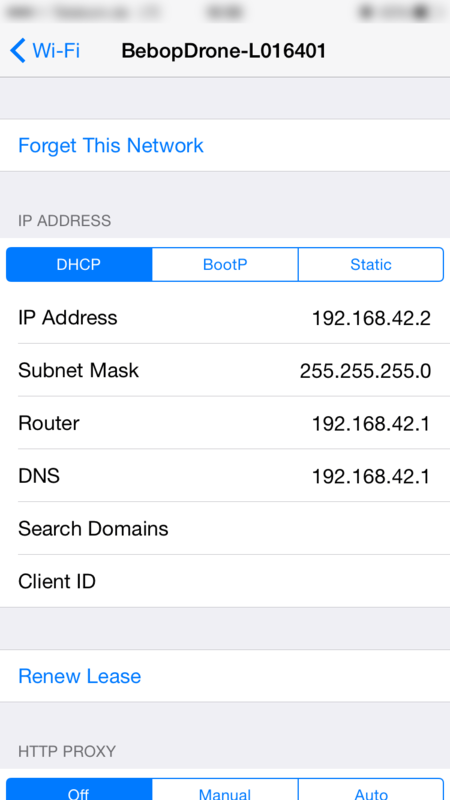 To enable correct routing, you need to switch from a DHCP (dynamic IP) to a static IP on your iPhone Network Settings. After starting nanoStream, go to the options, select Camera Source, Skycontroller. 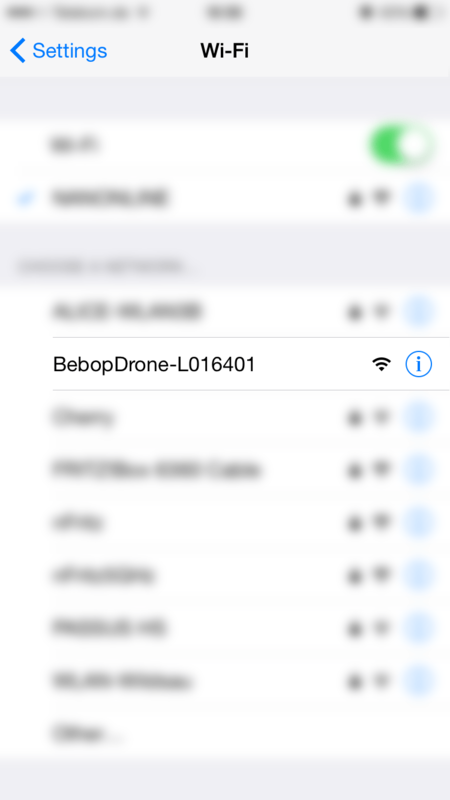 Note: you can also connect to the Bebop Drone camera directly, but you will not be able to fly then, as only one connection is allowed the same time.